Traditional Chinese philosophy tells us that our health depends on the state of the body's vital energy, or Qi, a smooth and balanced flow is comes with good health, while a disrupted, obstructed or deficient flow manifests in illness. Qi can become disturbed, depleted or blocked for a number of reasons, which often result in symptoms of pain and illness. 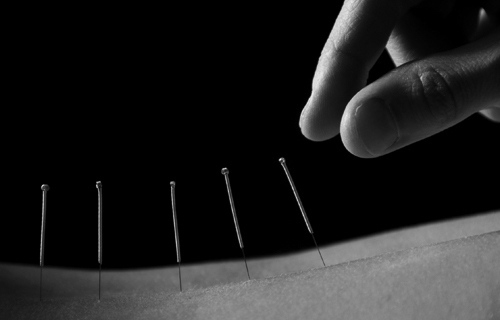 Acupuncture is the process of re-establishing the balance of the Qi so that the body returns to its balanced state. This is achieved by inserting very fine needles into the channels of energy which stimulates the body's own healing response and returning the body to a state of physical and emotional harmony. 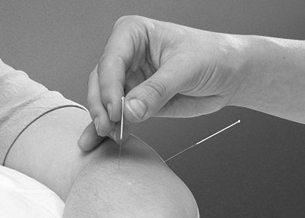 Is Acupuncture right for me? An initial consultation will take approximately 1-2 hours to establish the most appropriate treatment. Acupuncture can be used as a primary treatment or to complement other treatment methods to give an holistic approach so that the most effective course of treatment is put in place. To find out if it could be an option for your illness or complaint please call Mick to ask any questions you may have or to book an initial consultation. Natural forces within us are the true healers of disease..